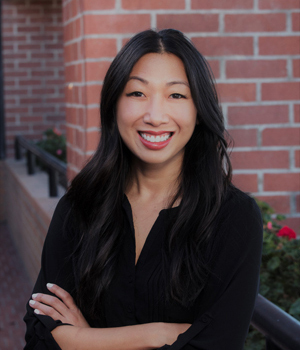 A fundraising professional for over a decade, Lindsey focuses on raising major and principal gifts for the Lucile Packard Children’s Hospital Stanford and the Sean N. Parker Center for Allergy and Asthma Research at Stanford. Prior to joining the Foundation, Lindsey served as a director at Hawai‘i Pacific University, leading their annual giving and alumni engagement efforts. Prior to HPU, she solicited major gifts at the University of Cincinnati Foundation as a regional gift officer for their $1 billion campaign, Proudly Cincinnati. Lindsey has a BA in French linguistics, a BA in public relations from Grand Valley State University, and an MBA from Hawai‘i Pacific University.